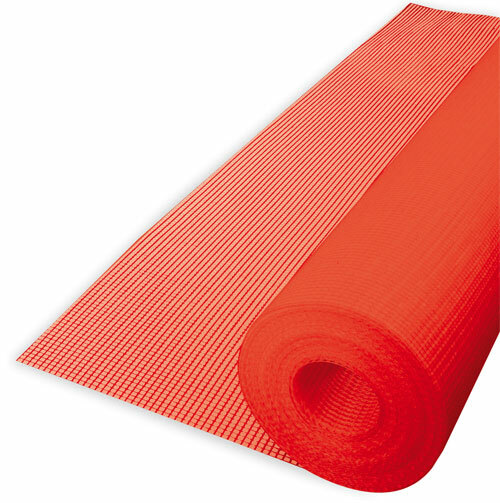 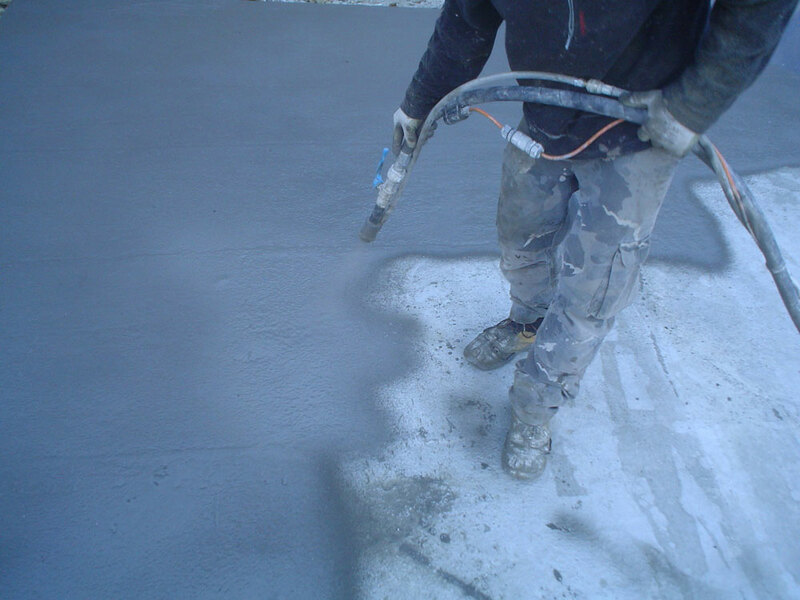 In order to achieve perfect final results, the substrate must be made impermeable to prevent infiltration with rising of water and chemical agents that could cause damage to the structure. 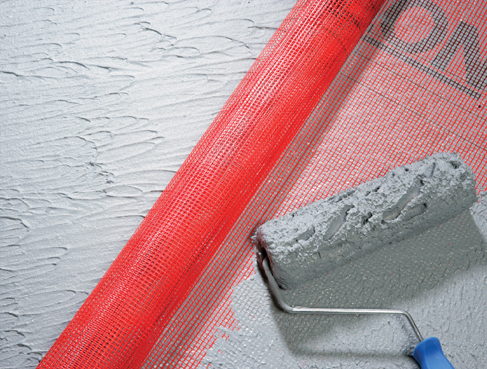 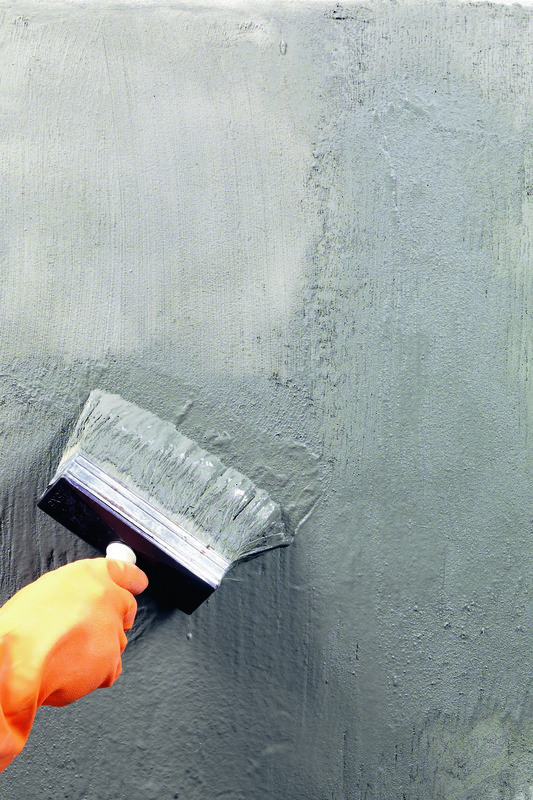 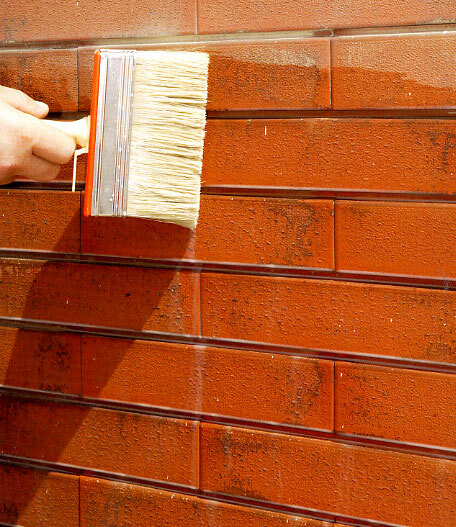 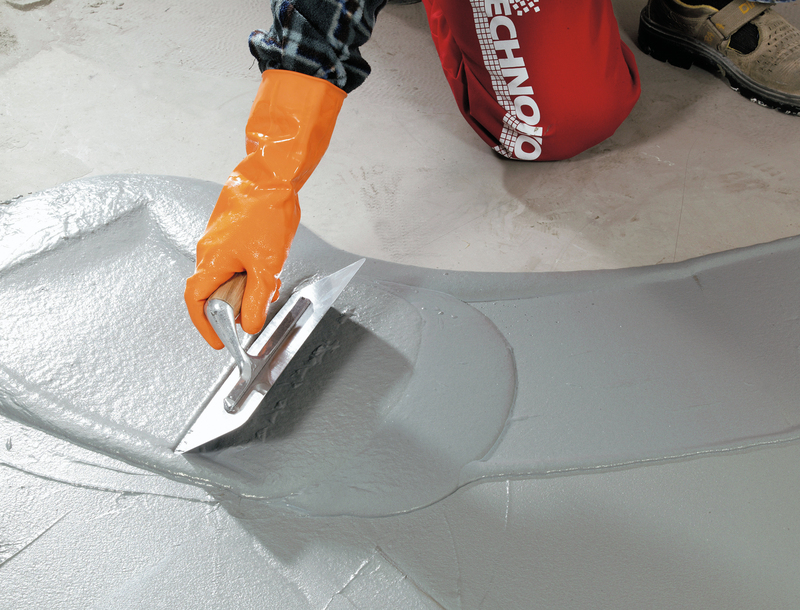 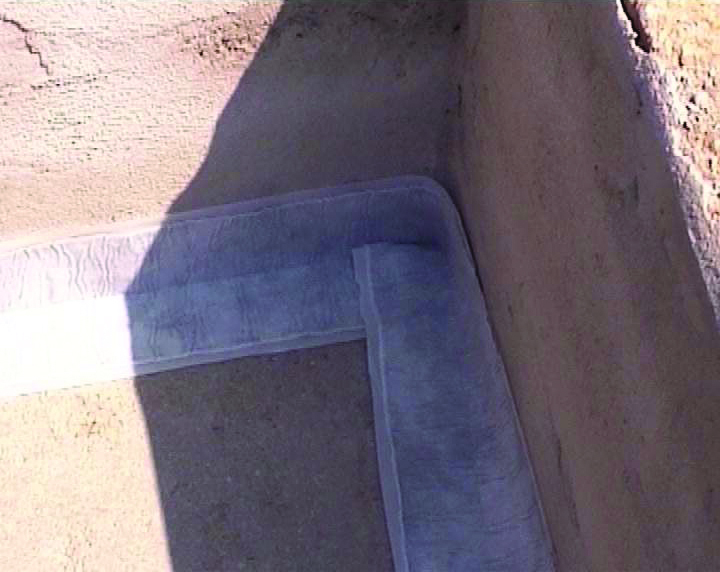 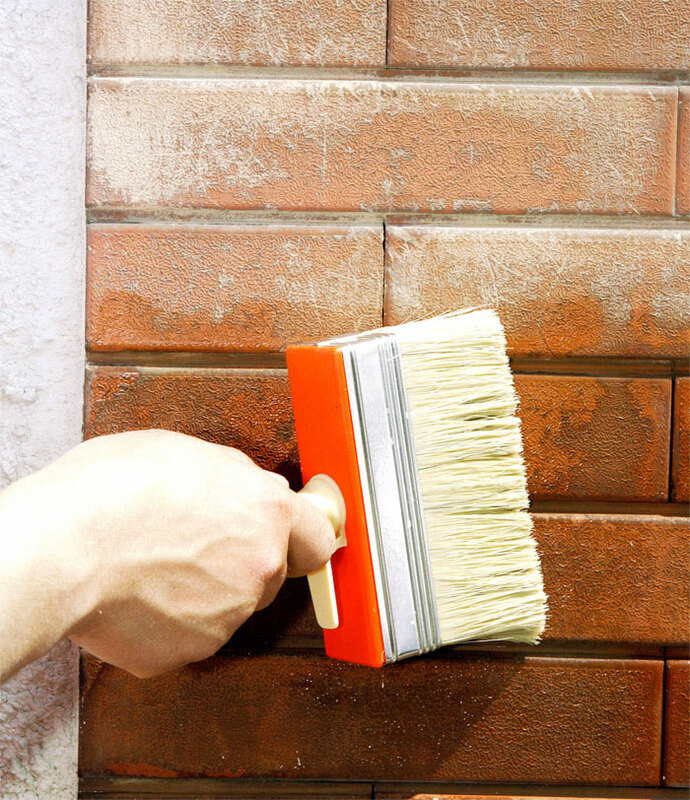 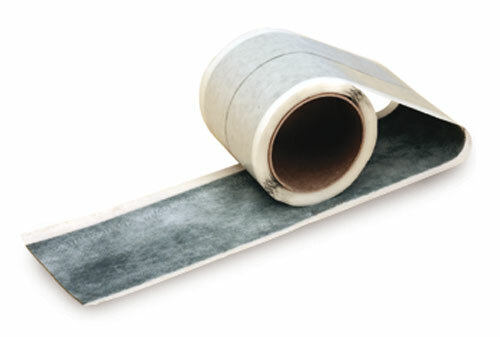 Use of waterproofing products is essential above all when working on cracked, fissured or crumbling substrates. 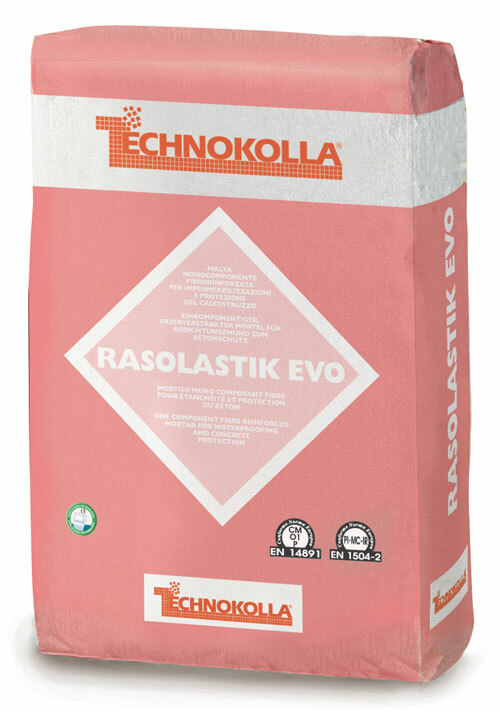 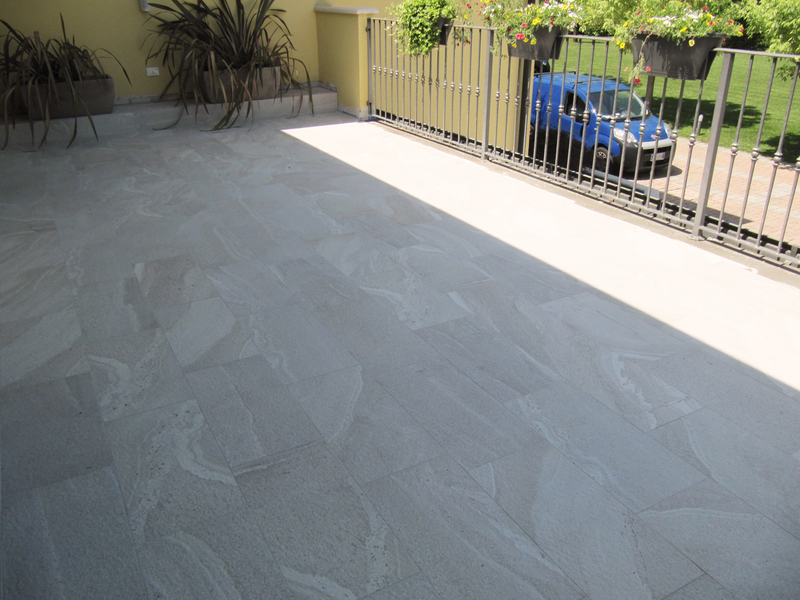 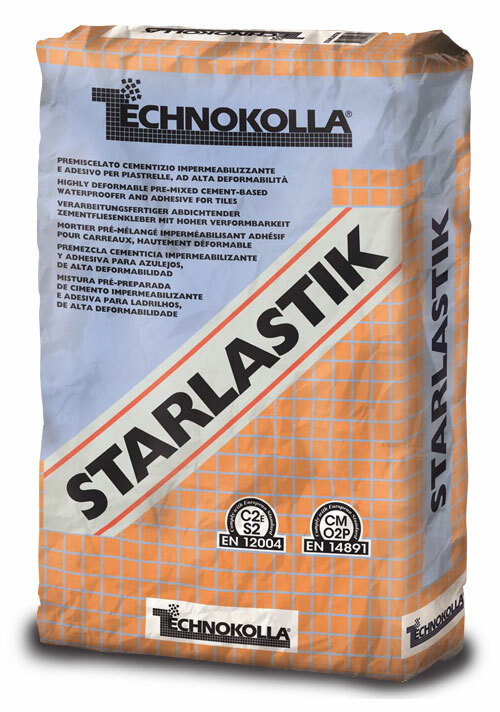 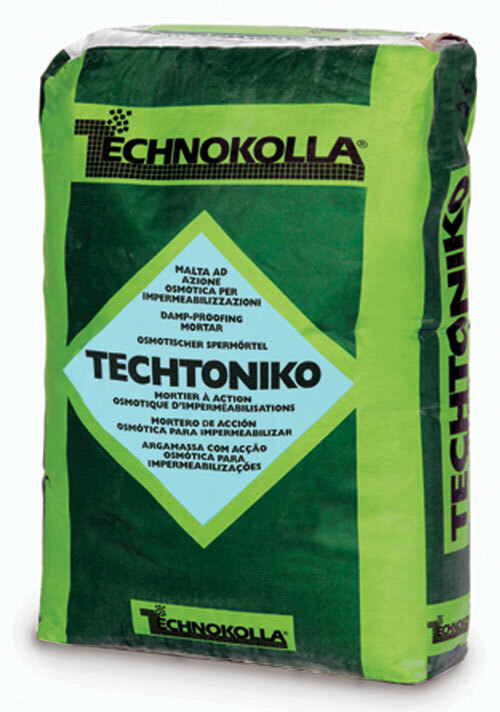 Technokolla offers a vast range of cement products for waterproofing walls and floors of: swimming pools, tubs, baths, showers and other areas subject to high levels of moisture; new and old terraces and balconies, before laying ceramic tiles; tanks and cisterns. 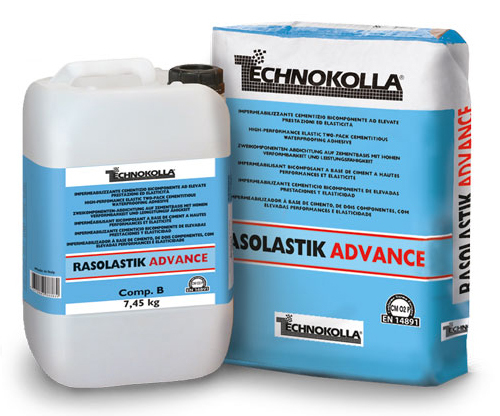 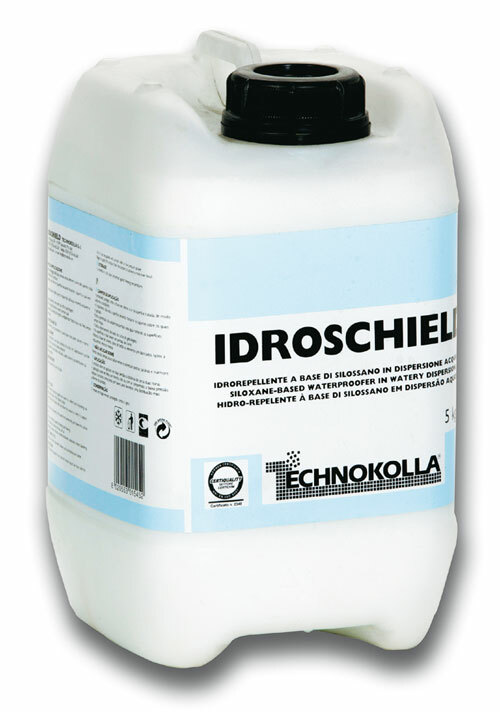 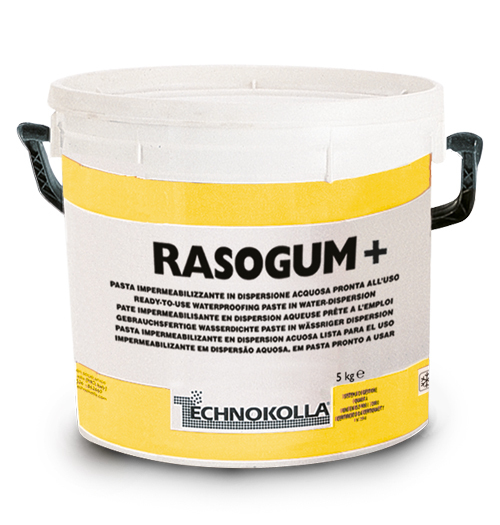 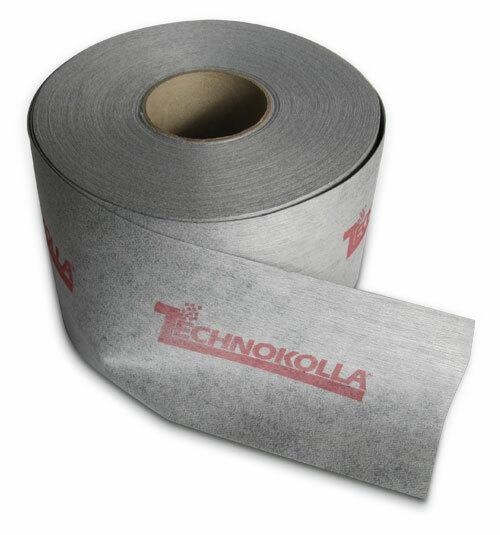 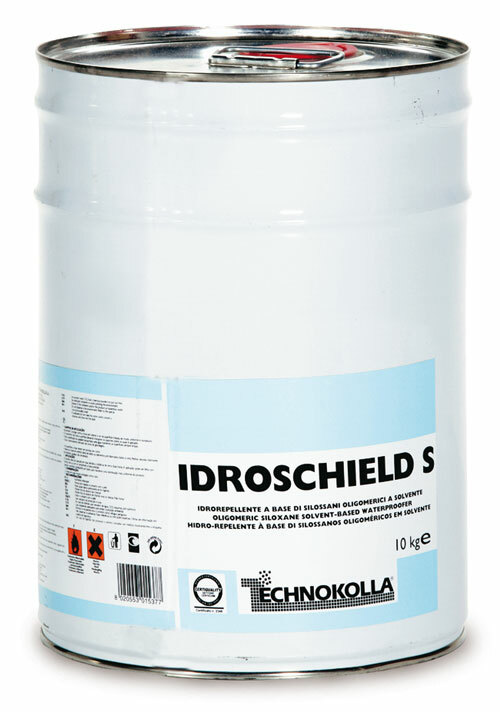 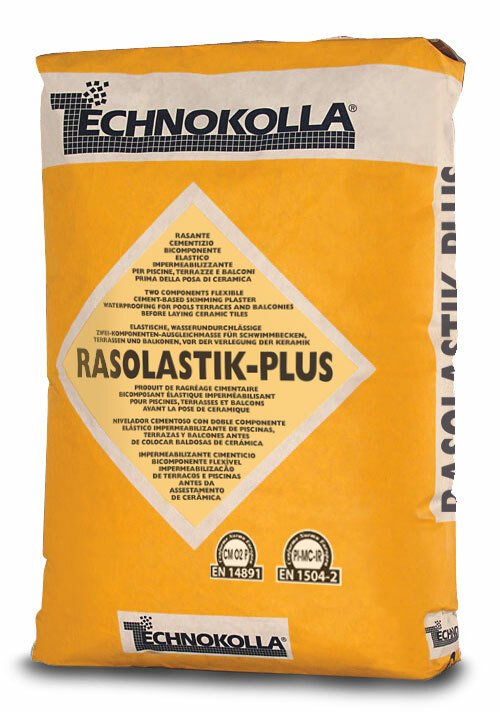 Technokolla also offers pastes and mortars for waterproofing of interior walls and floors made of plaster, plasterboard panels and slabs and for counter-thrust waterproofing of walls, elevator shafts, swimming pools, pedestrian underpasses and water tanks and reservoirs.